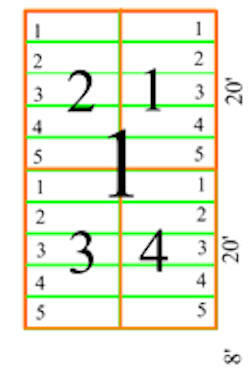 Each Block is divided as below. They will explain the costs of the lots, the easement, and obtain the necessary information to create a Cemetery Easement and provide the information for our cemetery data base. These are printable worksheets for your use. 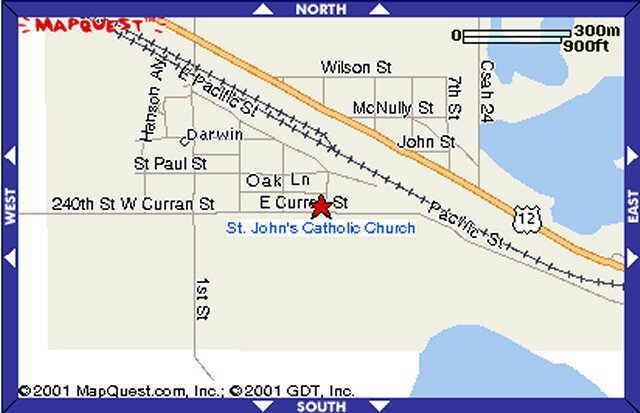 Funeral arrangements can be made by calling the office 320-693-9496 or one of our priests. Arrangements for burial made be made by calling the Sexton, Leon Schumacher at (320) 693-9169.